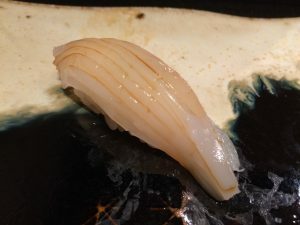 Posted on October 16, 2017 Categories EdomaesushiTags Nigiri sushi, Nikiri, Soy sauce, Sushi IngredientsLeave a comment on Why is sushi eaten with soy sauce? 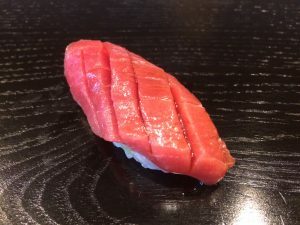 Sushi Sho (in Yotsuya) is a restaurant where you cannot make a reservation easily. Its founder, Keiji Nakazawa, can be described with a keyword of having raised so many disciples. And the point, they run sushi restaurants that are also hard to make reservations, leads to how Nakazawa’s ideal sushi master should be. 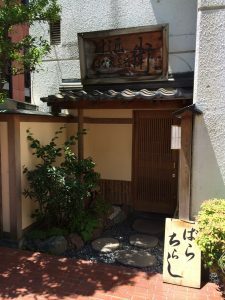 Having such a great intriguing personality, Nakazawa left his safe haven “Sushi Sho” in the hands of disciples. September 2016, he opened up Sushi Sho (in Hawaii) in The Ritz-Carlton Residences, Waikiki Beach on Oahu. We can’t take my eyes off that now.